I thought I'd share a great script that a fellow iAnimator created. 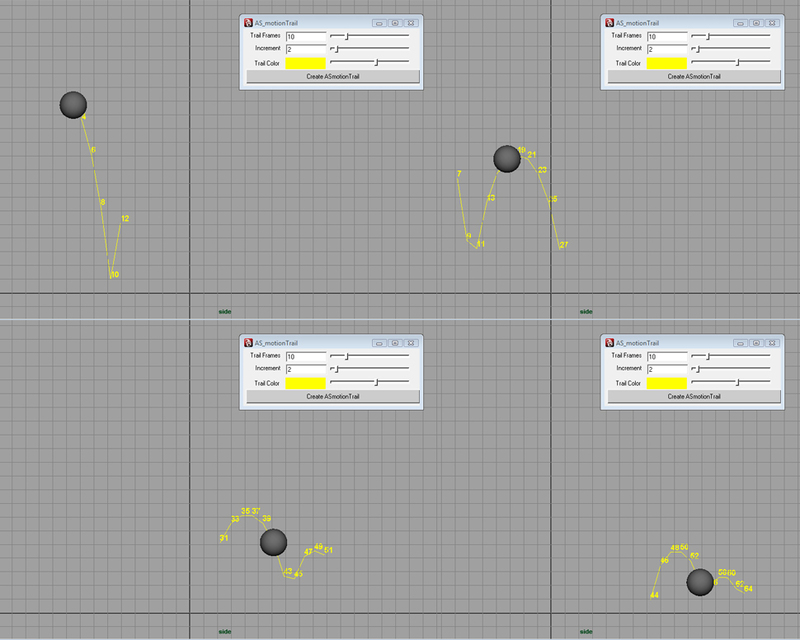 It's like the motion trail script in Maya...but so much better! Since download it I've been using it almost every day to track my arcs and to visualise my spacing. This script uses the standard maya motionTrail but is linked to an expression that updates what frames are shown based on your current frame. If you are on frame 13, the motionTrail will show you frames 10, 11, 12,13, 14, 15, and 16.